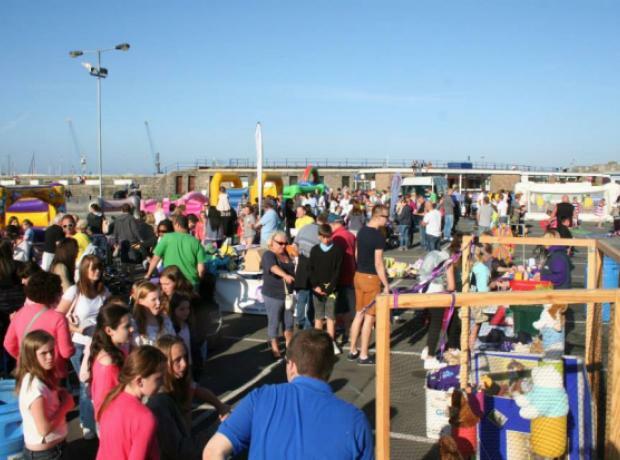 The GSPCA had a great event on the 15th June with the Guernsey Round Table Harbour Carnival 2018. Once again we were on the Albert Pier and raised hundreds of pounds for the man animals in our care and talked to many interested or keen to support our work with animals. 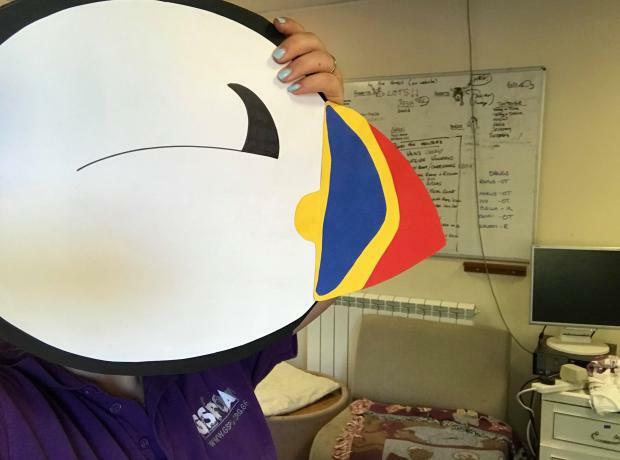 This year the GSPCA had a team of Puffins in the Man Powered Flight consisting of two staff members and a willing volunteer. The team had great fun making their costumes and even more fun jumping into the Harbour at this classic Guernsey event. For the first time the GSPCA have a team of Puffin entering into the Man Powered Flight which takes part at 9pm and we will be there with our stall. On Friday the GSPCA joined the Guernsey Round Table Harbour Carnival 2016 for a fantastic evening. Their main beneficiary was the Guernsey Sailing Trust and once again the Guernsey Round Table was supported by RBC Wealth Management. Events included duck races, dingy races, paddle board race, tug of war and man powered flight all culminating in a spectacular fireworks display. The GSPCA always love attending the Harbour Carnival as it always proves one of the best events in our calendar. This year Guernsey Round Table Harbour Carnival 2016 is being held on Friday 22nd July. Their main beneficiary will be the Guernsey Sailing Trust. Each year Guernsey Round Table, with the support of RBC Wealth Management, organise the Guernsey Harbour Carnival. The Harbour Carnival is a fun-filled family fundraising event in and around St Peter Port Harbour. Once again the GSPCA will be joining with this wonderful event and we are very grateful to the Guernsey Round Table for inviting us once again to have a stall to raise funds for the animals in our care.